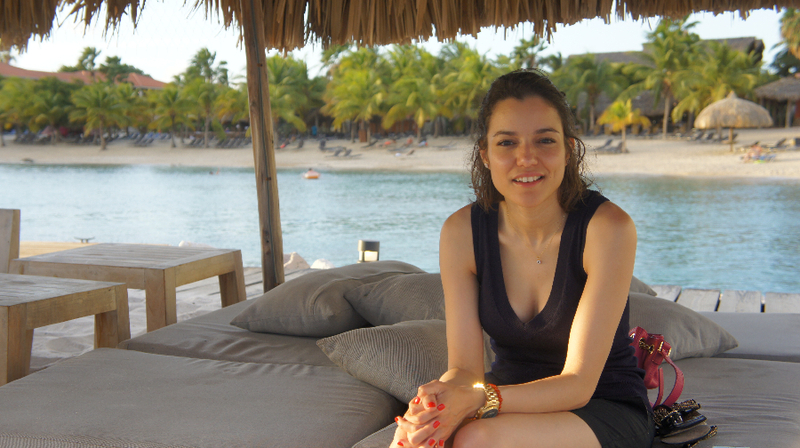 I am so longing for Summer holidays that I remembered our amazing holidays of last July 2013 and decided to share with you the most amazing beaches and places I have seen up to date. 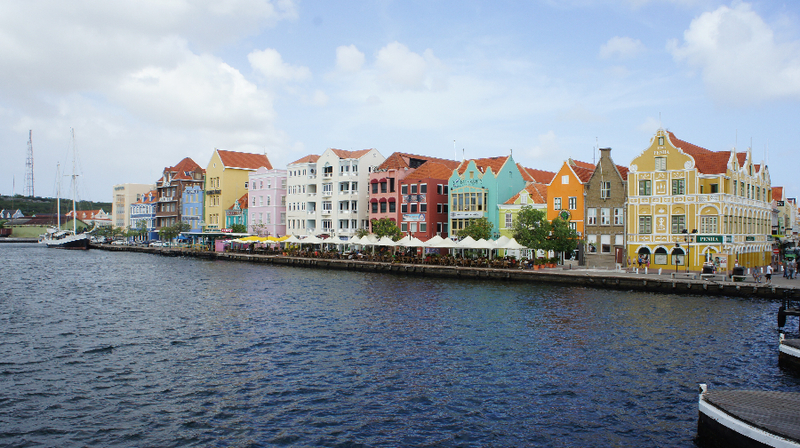 As my man is Dutch, he said to me last year we will stay in Holland…ignorant I though it was somewhere within the Netherlands but it turns out that the ABC islands are Dutch this is why when we were there everyone was speaking Dutch it was pretty funny. 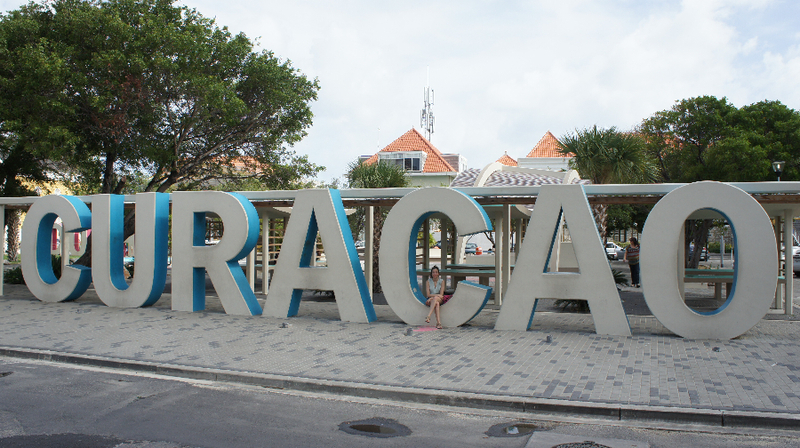 The whole trip was organised by Kras where it was a direct flight from Amsterdam then directly to Boneira, half an hour later our first stop was Curacao. 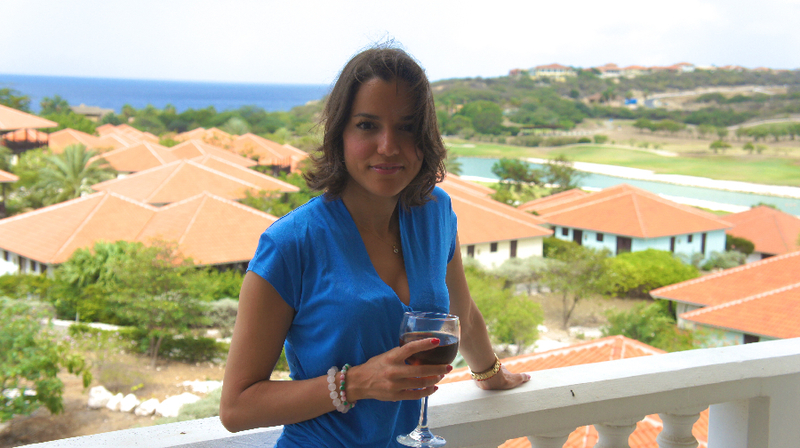 Instead of ABC Aruba, Boneira, Curacao we did CBA: Curacao, Boneira and finally Aruba. Thats my face when we first arrived to our hotel and walked around to see what it looked like. It is called: Blue Bay and we have had an amazing stay there. It is a sort of small apartments with incorporated small kitchen, very clean and the whole service is so friendly and nice. And the beach there is just so beautiful. We have been told that one of the most important baseball players lives there. Also we spoke to some people there, mainly Dutch who seemed to have an apartment there within the hotel and come every holidays. So it was a very cosy, calm and family oriented place. With two small shops, and a main restaurant. The restaurant would be my only complain in this place as the food was over price and not the best to be honest!. Within the resort, there was swimming pool for kids and for adults, Golf course surrounded by flamingos which I loved seeing and Iguanas which were not my friends…A cocktail bar where you can get drinks and the towels. And a small kiosk serving the typical Dutch snacks like, fries and croquettes…etc. If you are not into fast food, there is a supermarket 10 mins away where you can get drinks and food specially for breakfast. 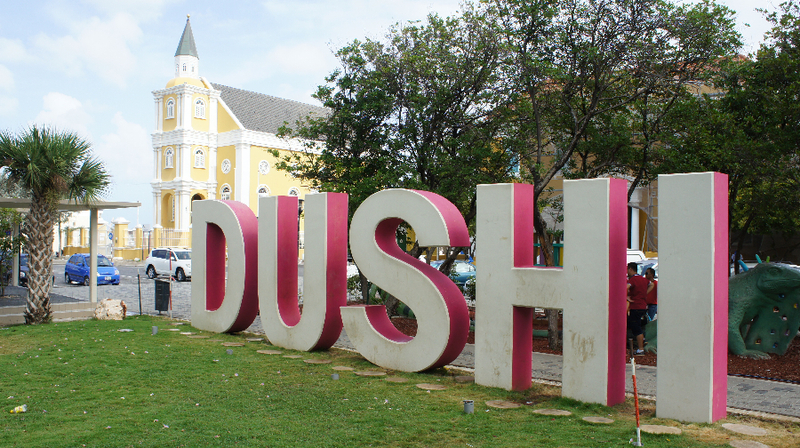 In Willemstad is the capital city of Curacao and also the city center, I must say that it is super nice specially at night with the multi-colorful Dutch house they remind me of Amsterdam or of Copenhagen Harbor. It is a super nice scenery. The only thing is that been the city center there was not a lot of choice for shopping. Only a couple of bars and restaurants. The shopping seems to be spread around different areas in the island. 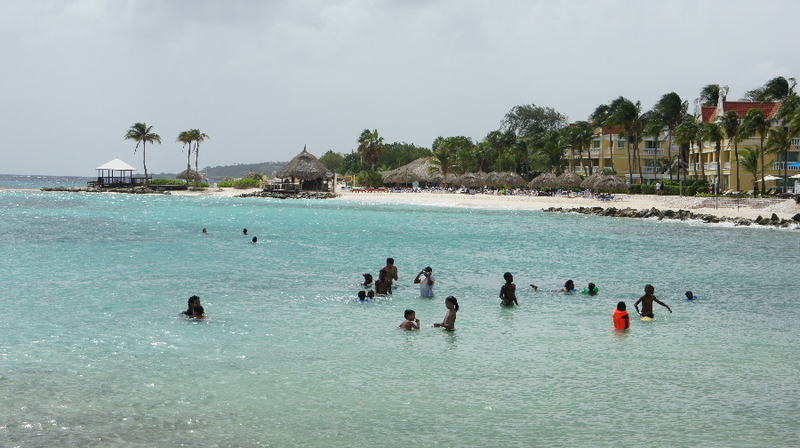 Apparently for shopping everyone goes to Aruba. 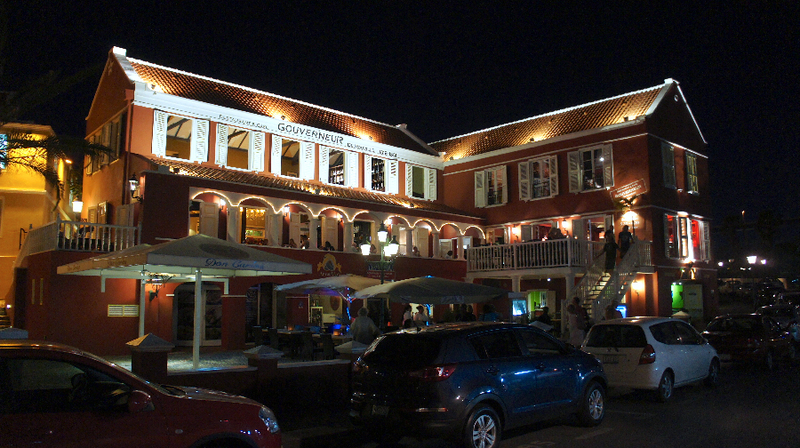 The restaurant above seemed to be very popular in Willemstad, and it is right at the harbor. Its called: The Gouverneur, it was a really nice atmosphere that imports you into old times at least thats how I felt when we first went there, throughout the days that we have been there, it was always full. The food was great but be ready to wait for it, also the prices are more European when it comes to restaurants I found. 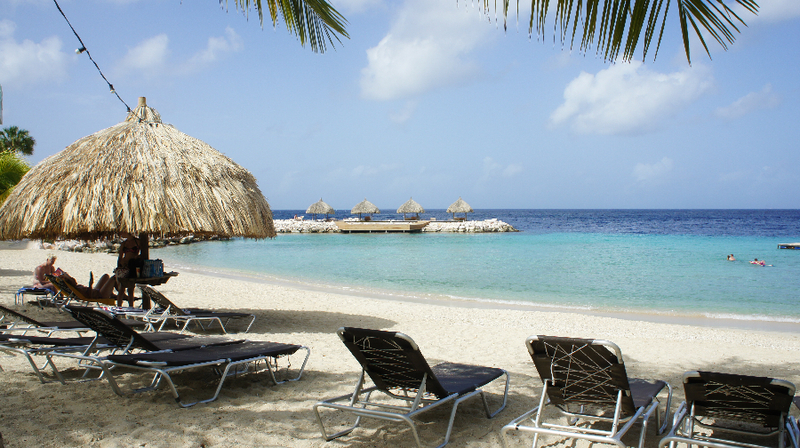 I recommend that you rent a car for a couple of days, as it gives more freedom and you get to experience the real life of Curacao away from the luxury of the resort. 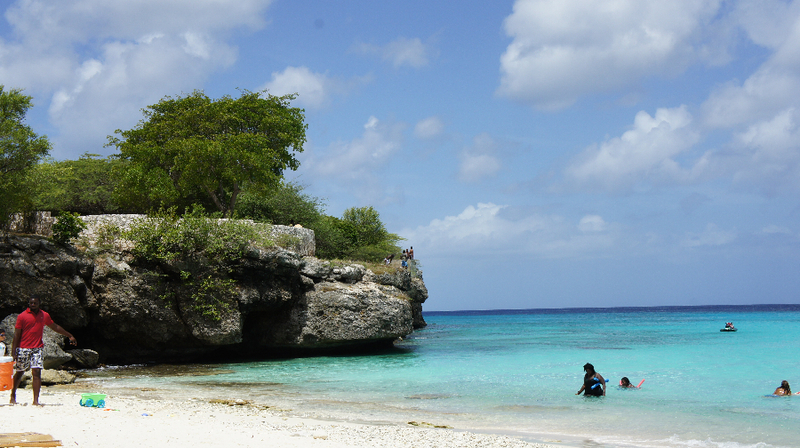 You really see how people live, how beautiful the whole island is and meanwhile you discover where the locals go, which for us were the most beautiful beaches. 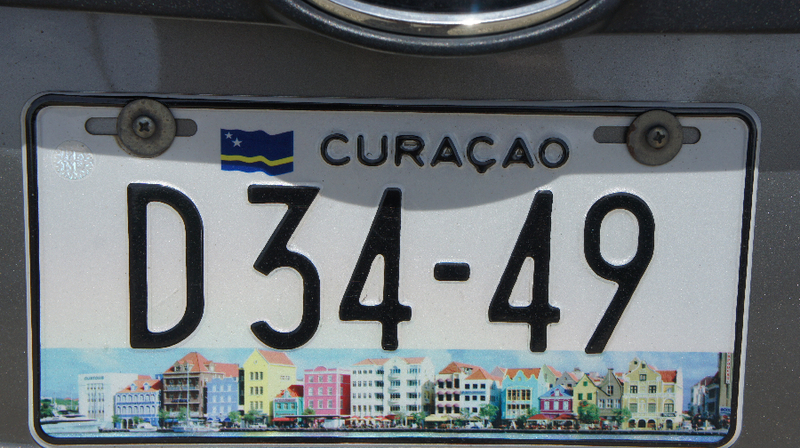 The Number plates of each island had a symbol of the Island, Curacao had the colorful buildings in Willemstad. Which I found it to be an original touch. 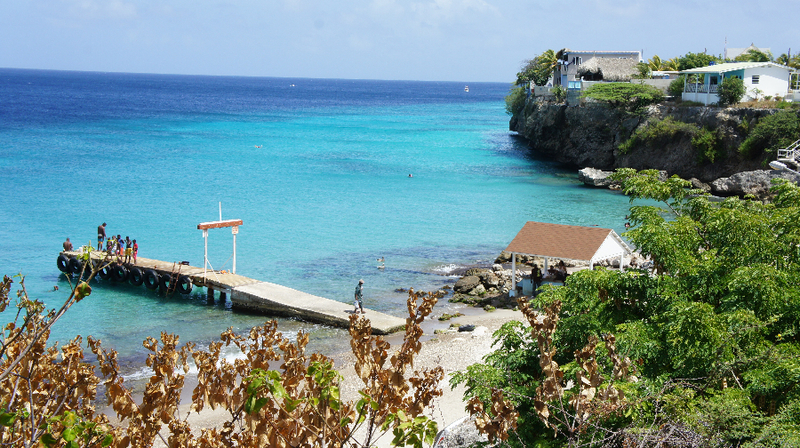 Of course a must see is Grote Knip & Kleine Knip which are super beautiful beaches you see above. 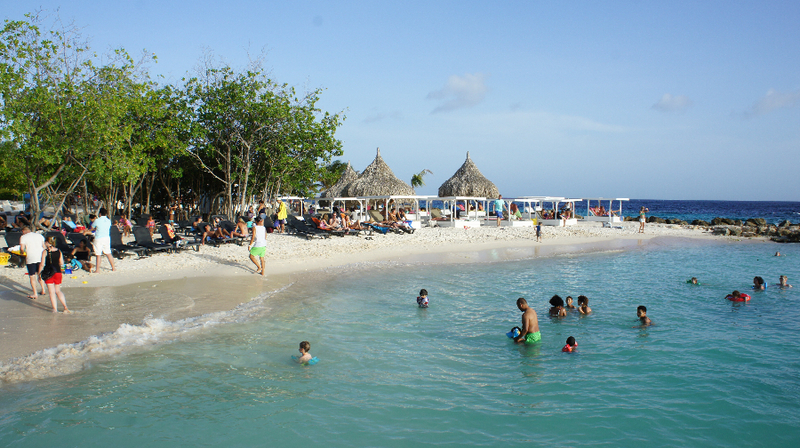 But also take the car and discover by yourself as you can see in last photo locals are always in the best beaches. For public beaches make sure you take your towels. 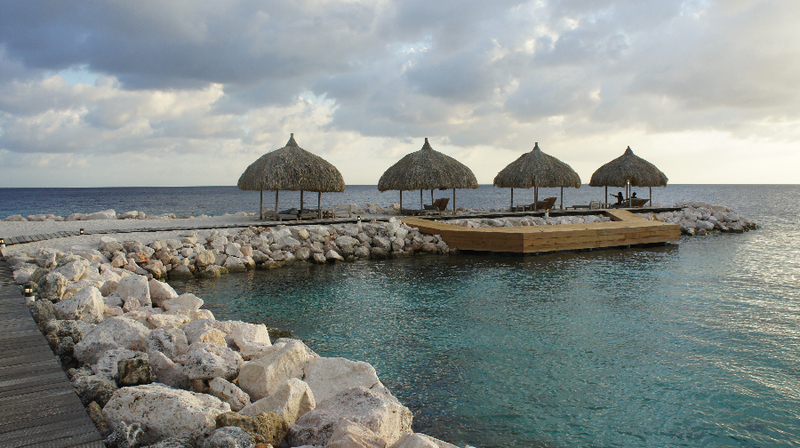 For private ones, you pay a entrance fee and with that comes towel service and drinks sometimes. I personally preferred the place we were at, as it was not crowded, more intimate and of course we were on a romantic trip so yes we wanted some privacy. 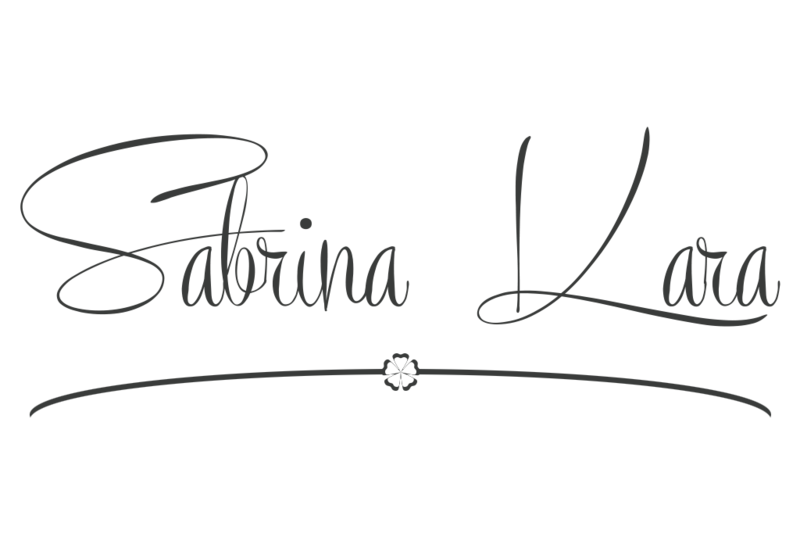 I must say though that the service is excellent, we had dinner in the evening and the hotel is very nice, boutique style. 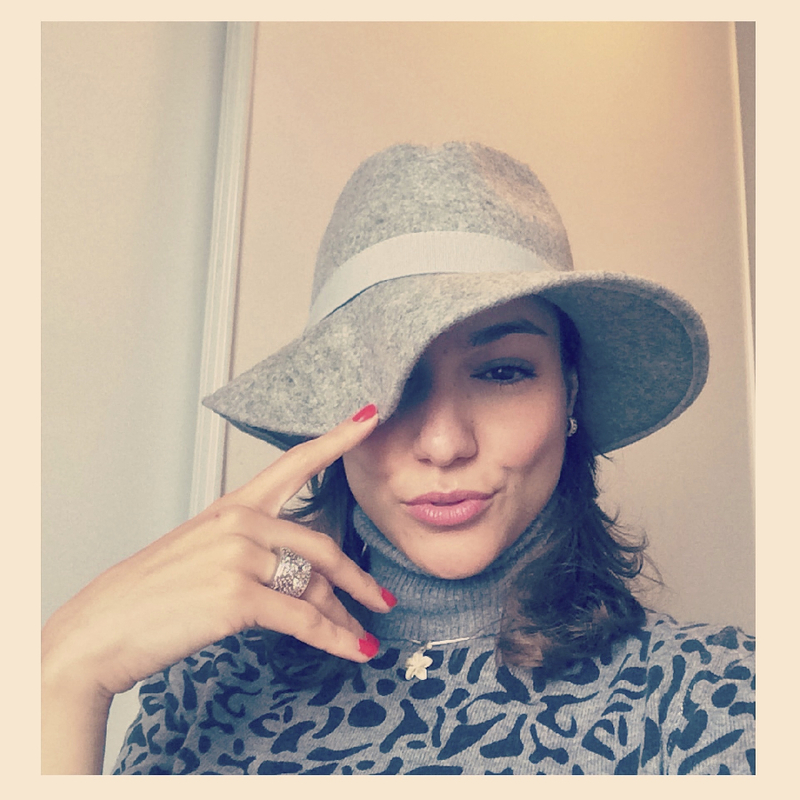 In the area you will see small fashion shops owned by Dutch living there and impressive luxury houses. You look so well relaxed and happy! What a beautiful, beautiful destination. That water is so clear blue and I love the color of all those Dutch buildings. 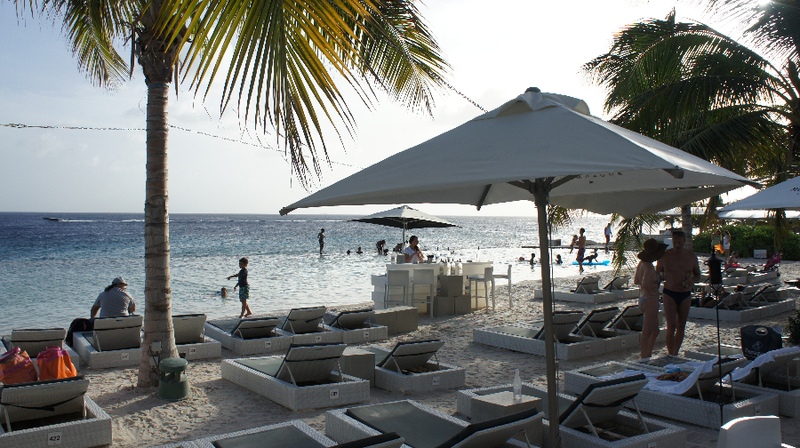 Thanks for sharing a great story about Curacao, also love your pictures :)!